The flagship wine of this fine estate. Bordeaux-style red blend of Cab Sauv, Petit Verdot, Merlot and Cab Franc. 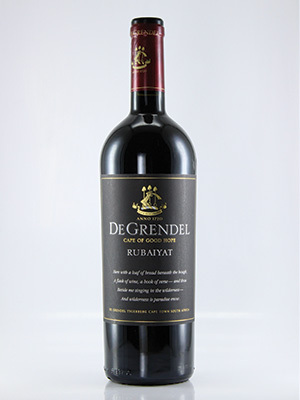 Lovely nose which includes violets and luscious fruits and silky tannins on a rich palate.